Happy Friday Eve, friends! I thought I'd do a little daydreaming today and share some of my favorite home decor finds. 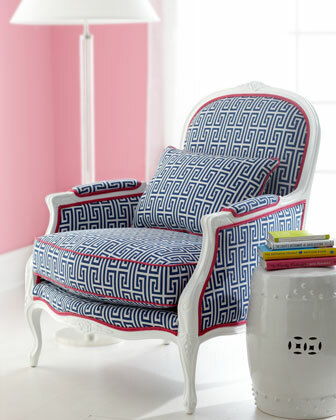 There are some darling chairs out there! Here's my wish list sans any sort of budget and lack of space. Are you falling for any of these beauties? I hope you have a lovely Friday Eve! Check back tomorrow for Fashion Friday. Until then, enjoy your day. Fabulous choices friend! I love the last choice!! Navy, white and a touch of pink, oh yes!!! I've been wanting to add some fun patterns to our very "Pottery Barn" bland living room! Thanks for the inspiration! LOVE LOVE the first and the last. The last the most. My guestroom is done with pops of pink, and it makes me happy every time I go in it. I love the greek key with the pink piping!! 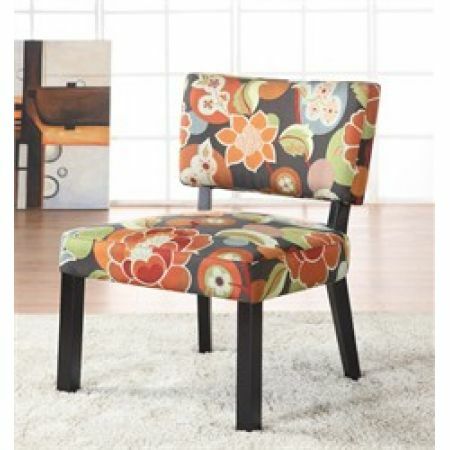 We are moving soon and I am dying to get some new chairs for our living room. Love all the bright colors! 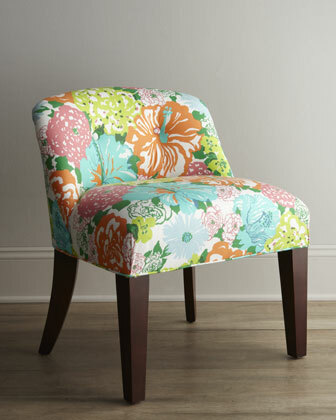 i love printed chairs and want to own one! 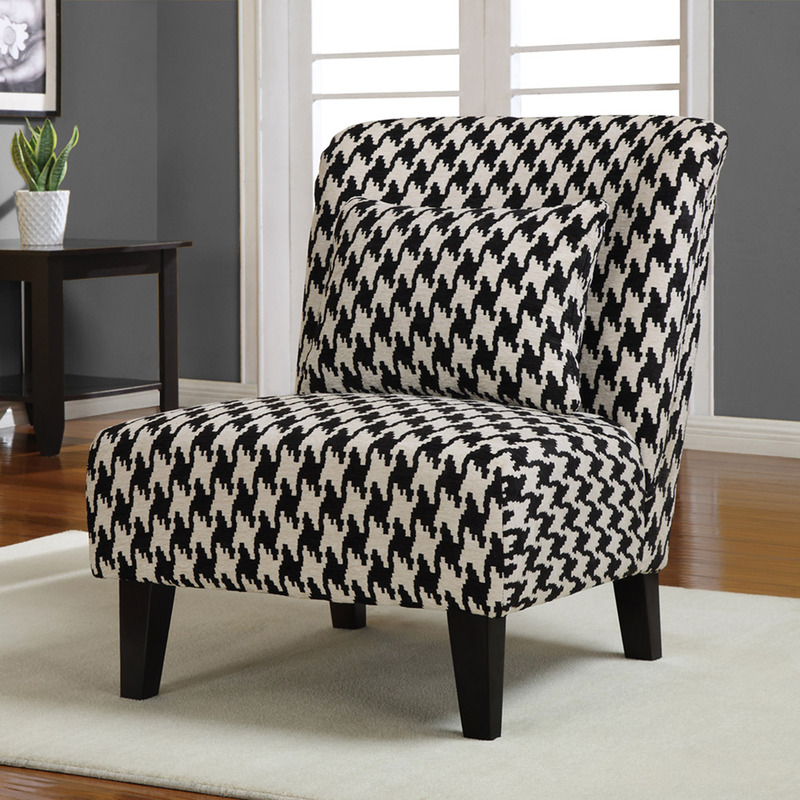 love the chevron one! 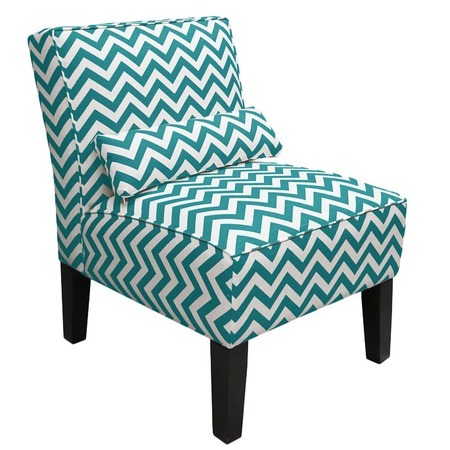 I love the chevron chair, so pretty!